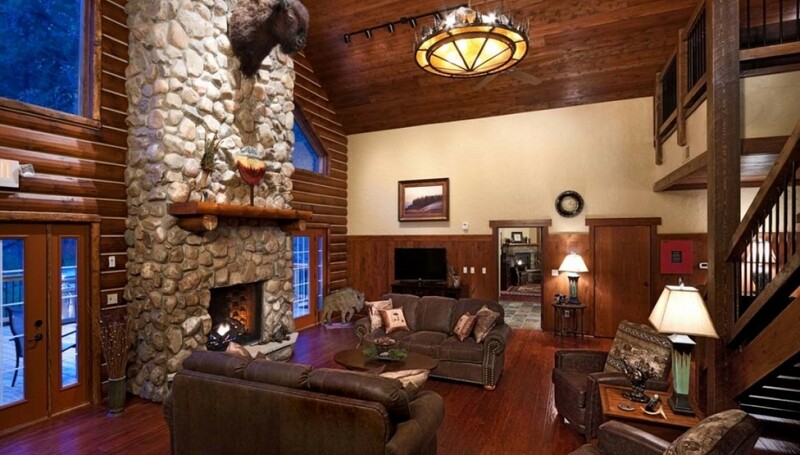 Preparing for your group stay in our Specialty Group Cabins in the Black Hills? Find a list of what to pack (or what not to pack) to make your stay less complicated and more relaxing. 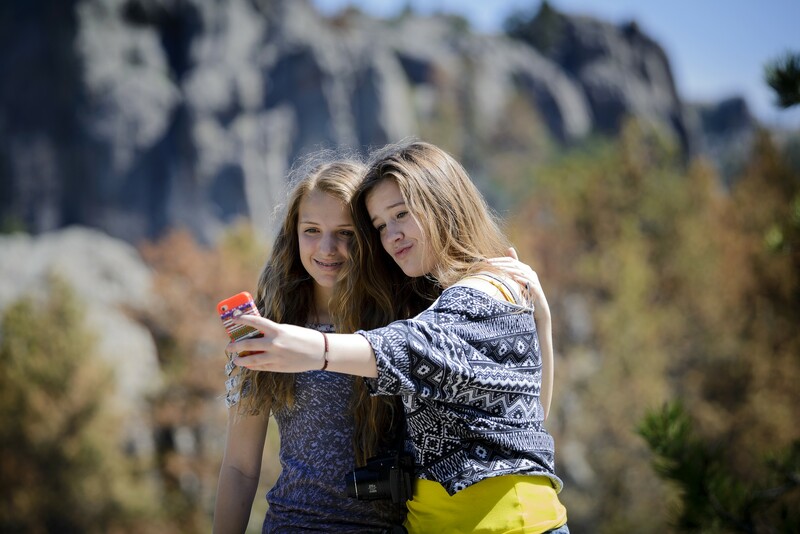 The Tatanka Cabin, Cathedral Spires Cabin, Ponderosa Cabin, and our Reunion Cabins make for great Black Hills family reunion cabins—without the stress. Spatuals, slotted spoons, whisks, etc. Call 888-875-0001 to reserve the cabin, or get more information online! These spacious and exquisitely-renovated cabins are tucked into the granite within walking distance to Sylvan Lake Lodge. Step outside to full-frame views of the Granite Spires. For your stay in a beautiful Black Hills cabin or hotel room, don't book without exploring our newest additons and improvements from our 3-year beautification project across all four resorts. Don't waste your precious time in the Hills...book your Buffalo Safari first thing in the morning. Compare rates for the whole resort in one handy brochure. Be the first to hear about our specials and promotions. There was a problem subscribing. Please try again later. Need to pick up the perfect keepsake? 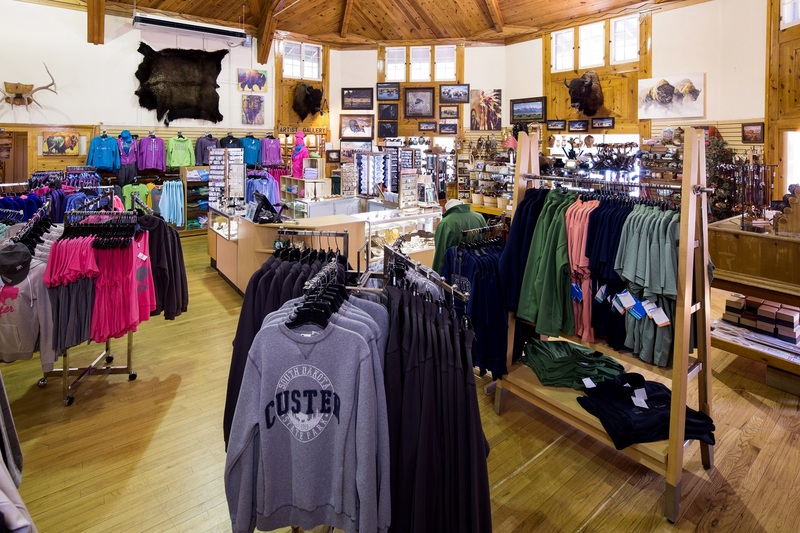 Our Custer-themed merchandise is available online.